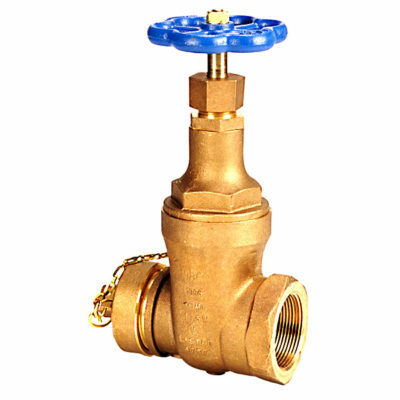 Brass Fire Protection Gate Valves are used as a fire dept outlet connection. 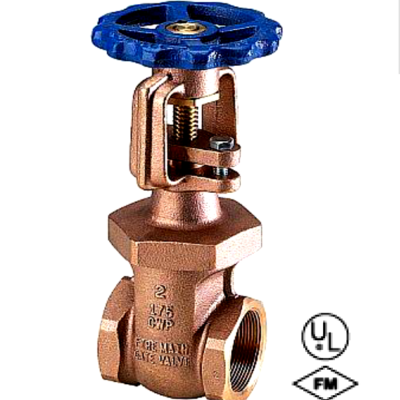 This bronze gate valve is designed for main control of an automatic fire sprinkler system. 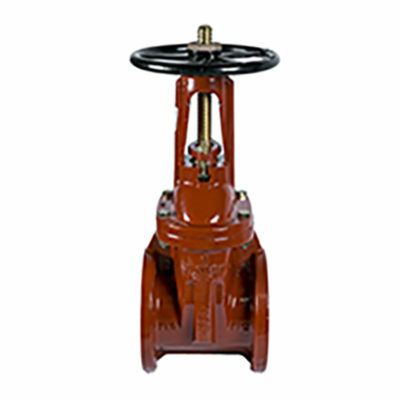 UL/FM Resilient Wedge (RW) Gate Valves are specifically designed for use in fire protection systems with UL Listing and FM approval.